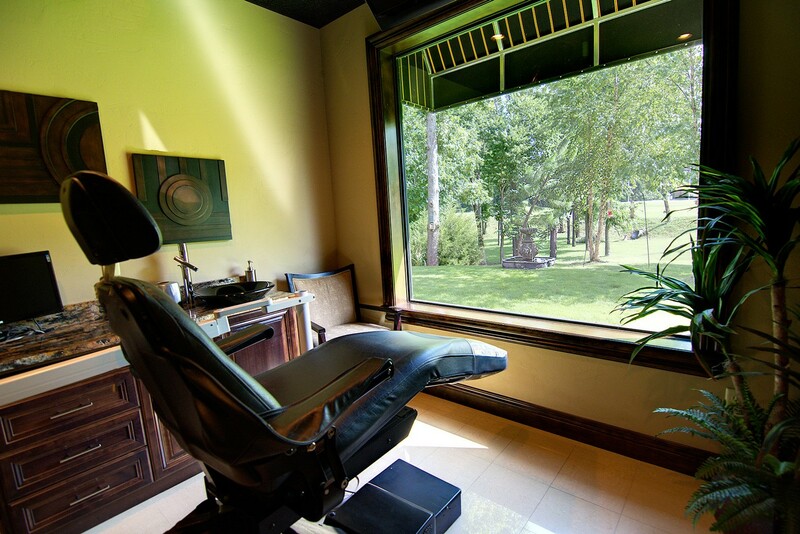 Located in Grove, Oklahoma, our dental office is led by Dr. Karl Jobst. Our doctor, dental assistants, dental hygienists, and welcoming staff are dedicated professionals. We cherish the opportunity to take care of you and family and are committed to providing treatment in a relaxing and soothing environment. We understand many people may have fear or anxieties about going to the dentist. It is our goal that, when you leave our office, you will look forward to your next visit with us. Contact our office today to schedule your dental appointment. Welcoming New and Returning Patients! If you’re interested in a consultation for a specific service, such as implants or cosmetic treatment, we offer these initial visits free of charge. New patients looking for an exam can take advantage of a first-time special: a dental cleaning and X-rays for only $85. Returning patients who provide cash payment at the time of service can receive a 10% discount. Dr. Jobst and his team are committed to saving your teeth, preserving your health, and providing a relaxing experience. We work with patients of all ages, of varying needs, and with an array of insurance benefits. Ask our team how we can help you. A well-known and respected clinician, Dr. Jobst has earned a reputation for his proven techniques in creating beautiful smiles. Our patients benefit from the increased confidence that comes with properly aligned teeth and a bright smile. Dr. Jobst is able to provide this level of care by committing himself to continuing education and academic certifications. 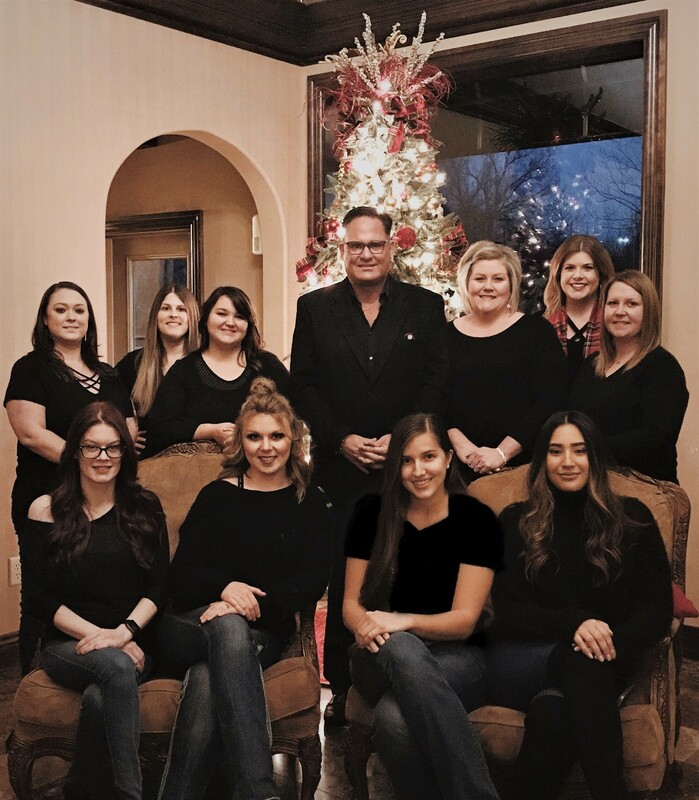 Our level of outstanding patient service is supported by everyone at our office; all members of our team are personable, family-oriented, and truly care about our patients. If you’re looking for a dentist near you, visit Grand Lake Dental for a full range of dental treatments including routine cleanings, porcelain crowns, teeth bleaching, implant teeth replacement, clear braces, cosmetic restorations, and advanced sedation dentistry. To provide world class dental care and be a leader in dentistry, both meeting and exceeding patient expectations. Providing excellent service to our patients with enthusiasm and positive attitudes comes above all else. We strive to treat our patients with compassion and respect. Our goal is to deliver the highest quality dental care to our patients in a safe, clean, and modern environment. Grand Lake Dental is committed to: attention to detail, service to the customer above all else, compassion, teamwork, and accountability. For more information about services and your options for affordable, comfortable, and family-friendly dental care, contact Dr. Jobst for your next appointment or your new patient exam.